Students enjoy a rich Selwyn fine arts program curriculum, encouraging them to express themselves as they learn new skills. Our faculty is dedicated to providing a fine arts experience that stimulates every child’s imagination, appreciation, and involvement with the world while fostering their critical and analytical thinking. 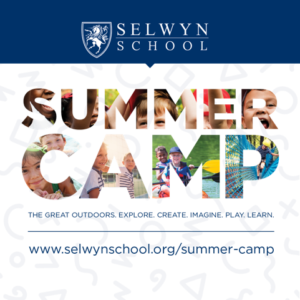 We aim to inspire creativity through a number of educational opportunities in the performing arts, art education, art history, design, studio art, and our Selwyn music program. We have expanded our Fine Arts program to include technology platforms, with offerings such as stop-motion animation, video production and graphic artistry.